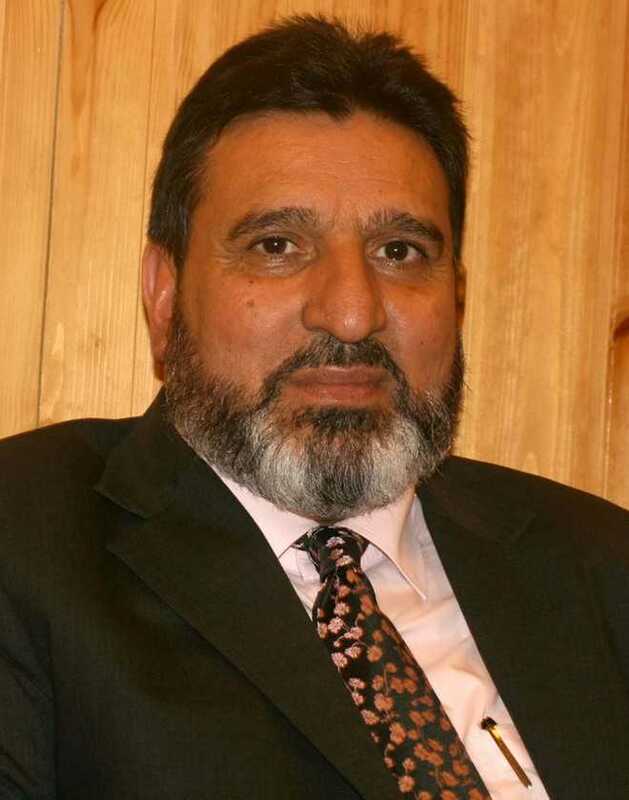 Senior PDP leader and former Finance and Education Minister Syed Mohammad Altaf Bukhari on Wednesday supported the demand for the establishment of a full-fledged university in Ladakh with its headquarters in Kargil. Bukhari said the Kashmir University’s satellite campus in Ladakh region was vibrant in Kargil district while its campus in Leh district with almost similar infrastructural facilities remained almost deserted. Expressing concern over the declining enrolment in Ladakh colleges that has come down drastically due to the delay in examination and declaration of results, Bukhari observed that with no full-fledged university available in Ladakh, students of the region were forced to leave their homes in pursuit of higher education.